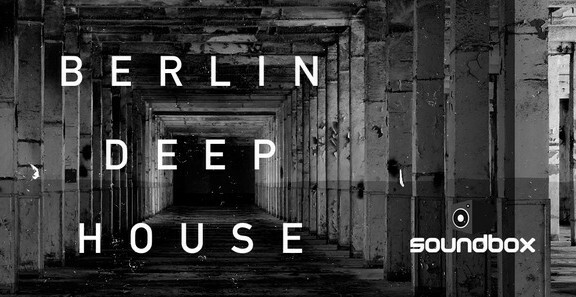 Loopmasters has released Berlin Deep House, a collection of samples and loops by Soundbox. Soundbox are back! This time taking you deep into the Berlin underground house scene with their newest collection of pounding beats, brooding analog synths and throbbing basslines. ‘Berlin Deep House’ is the definitive sound of Berghain, Tresor and Watergate giving you that after-hours sound direct from Germany’s capital city. 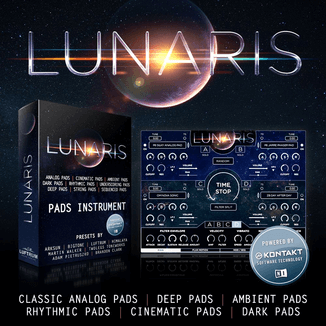 Sub-heavy drum loops, groove-gritty workouts, organic percussion and subby bass-lines with nods to classic Techno, Minimal and Deep House. 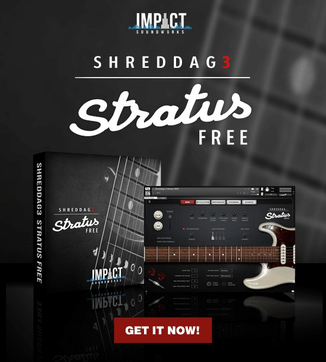 Plenty of one shots including original kicks, hi-hats, snares, claps and percussion, so drop them into your sampler of choice and get creative. 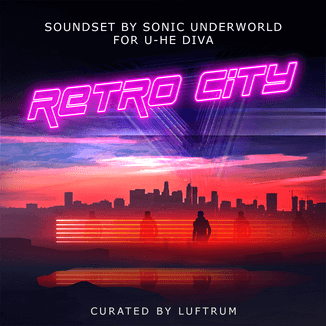 Also a vast array of shuffling synths, dub style tech stabs, quirky chords and moody pads come as standard in this amazing collection of sounds. Created using analog and digital studio equipment from all the leading brands used in today’s professional studio. The pack is available for purchase for £16.95 GBP.